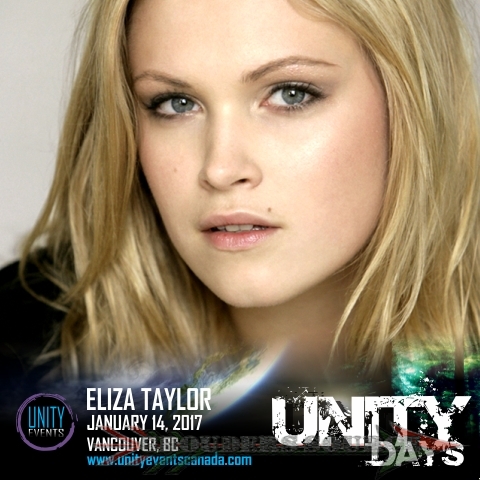 Today, it was announced that Eliza Taylor will be at Unity Days 2017! The 100 fandom exploded with mass excitement and uproars with the news. And, there was a few where the negative was rolling in. But, I will leave it at that. 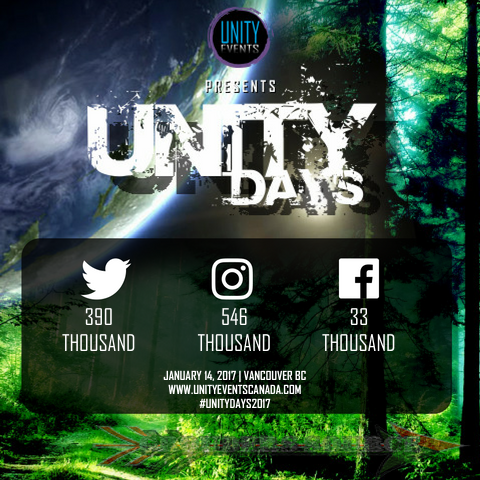 I am quite in awe about how much Unity Events Canada is workIng to give fans the very best experiances. Yet, due to the filming of season four, Eliza will only be attending January 14th. This is also the reason why Bob Morley is only doing the con January 14th. All passes and tickets are available on unityeventscanada.com. The meet and greet with Eliza has been sold out in less than ten minutes. Talk about fan love and appreciation! I am quite the enthusiastic fan girl when it comes to this, and I am quite proud of it. Photo Ops schedules and others will be available shortly. Don’t miss the Brave Princess at Unity Days 2017! Hope to see you there!